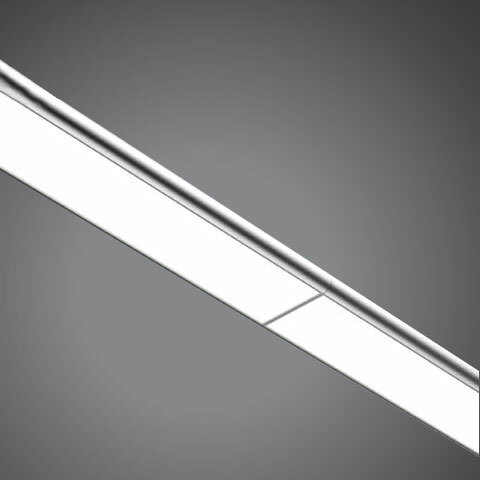 The Prelux Aglaia is versatile linear LED light fitting which can be linked together and installed as a surface fitting or suspended as a pendant. The Prelux Aglaia brings the perfect combination of form and function to a range of installations. 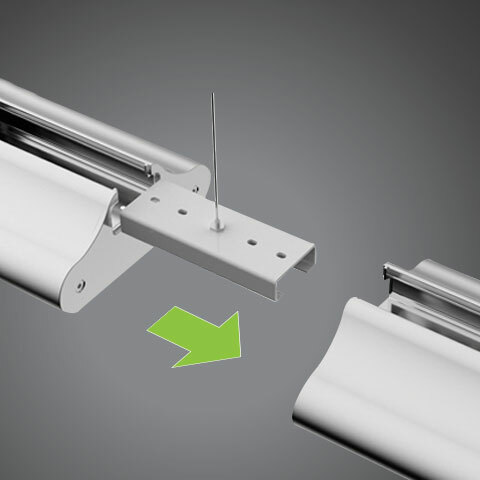 The linkable design provides a near seamless join in the fittings, with a mere 8mm distance between the luminaires. a pendant or surface mounted. 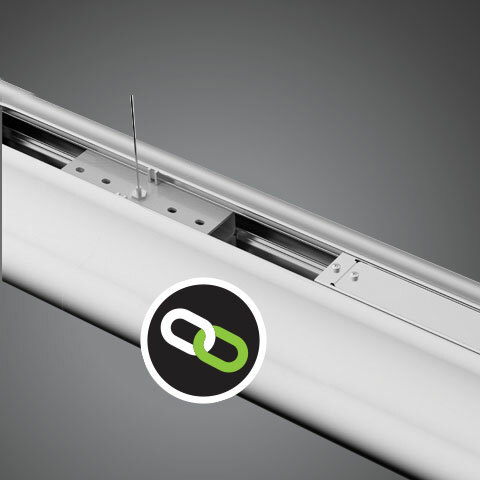 Aglaia provides an impressive 110lm/W making it an ideal fitting for schools, hospitals and libraries as well as retail stores and commercial offices.